Discusiones diarias en la red en las horas sensibles del trabajo con gran éxito. Para entrar, necesitas registrarte, una cuenta. ‘This information is saved to respond to issues and inquiries of all types’. La información demográfica (no privada) se comparte con terceras partes (publicidad). ‘Aggregated demographic information about our audience is shared with third-party advertising partners’. 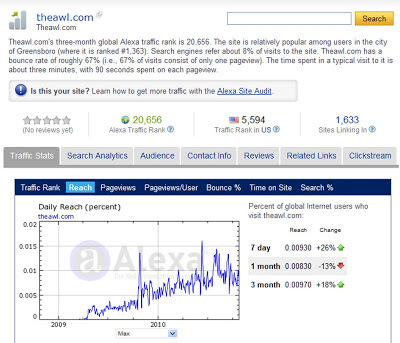 Theawl.com’s three-month global Alexa traffic rank is 20,656. The site is relatively popular among users in the city of Greensboro (where it is ranked #1,363). Search engines refer about 8% of visits to the site. Theawl.com has a bounce rate of roughly 67% (i.e., 67% of visits consist of only one pageview). The time spent in a typical visit to it is about three minutes, with 90 seconds spent on each pageview. 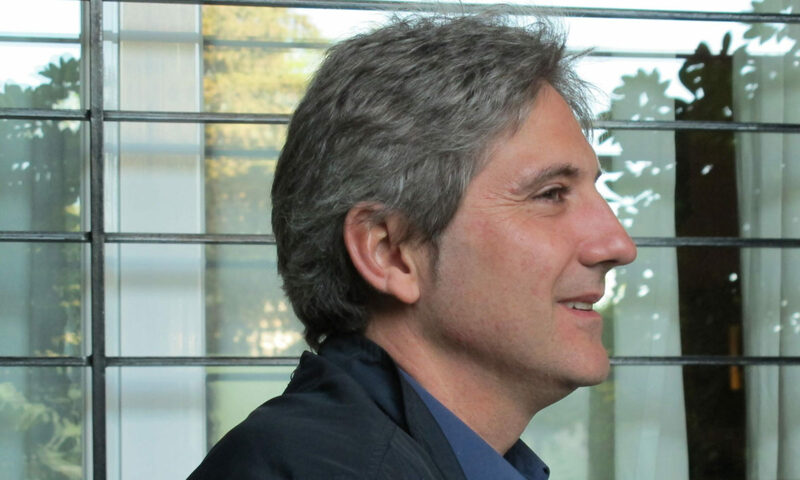 Afirman que no comercia con ella, salvo si es requeridad por la ley. No personally identifiable information is shared with third parties, with one limited exception: in situations in which The Awl must disclose personally identifiable information about a user if we have a good faith belief that doing so is required by law, such as pursuant to a subpoena or other judicial or administrative order.